Everything Youre Looking For! 4 bedrooms + huge bonus room, 3 car garage, large bsmt w/ 9 ceiling, fully fenced yard in a neighborhood w/ trees & topography! 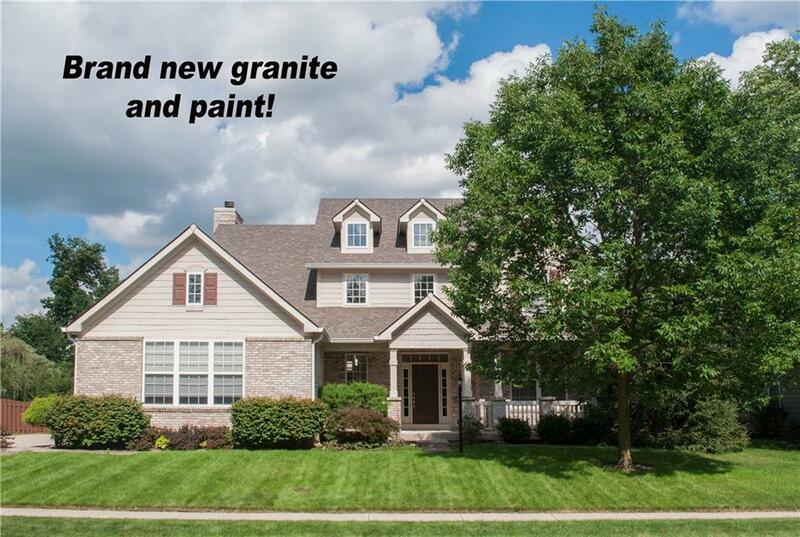 Brand new granite counters, main lvl carpet & interior paint make it ready to move in! Brand new roof! 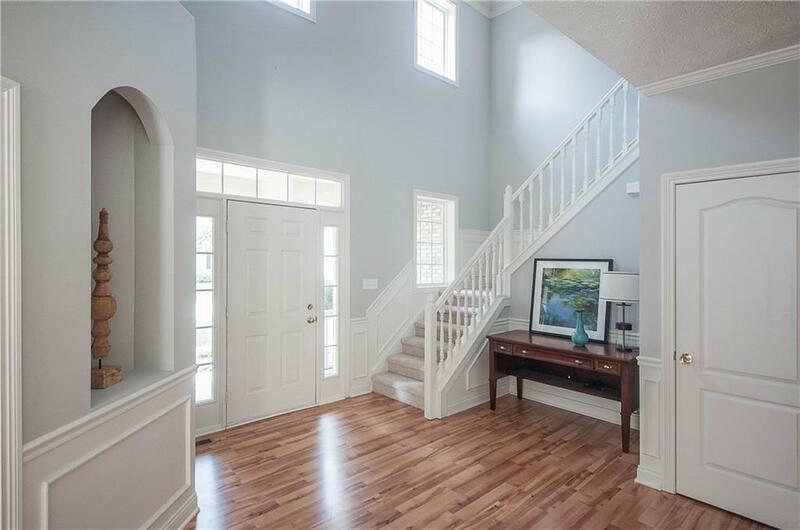 Two-story entry, living, dining, family rooms plus office w/ built-ins for tons of living space. 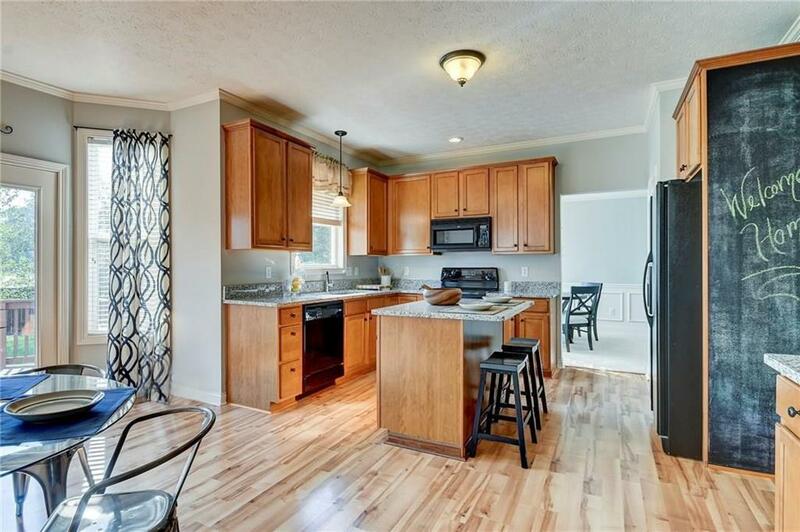 Kitchen w/ center island & breakfast bay opens to the family rm w/ wood burning fplc. 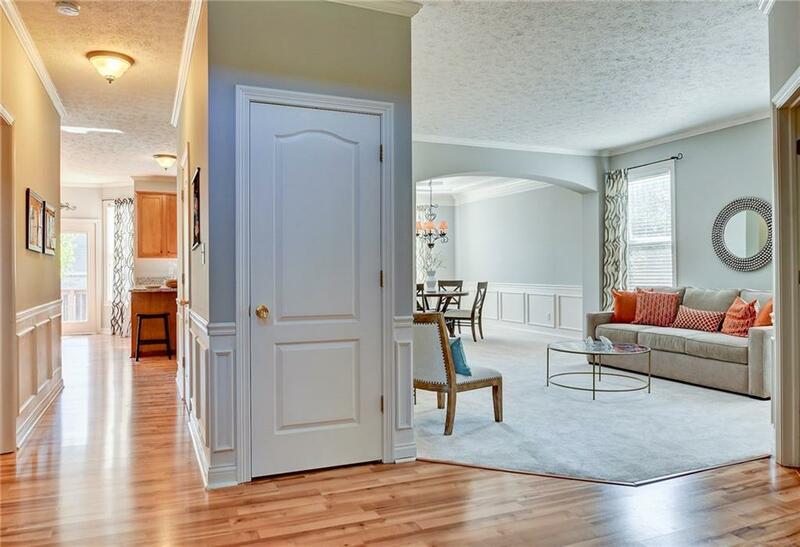 Mstr suite w/ vaulted ceiling, garden tub & shower, walk-in closet w/ custom built-ins. Each bdrm has a walk-in closet. Upper bonus room w/ built-ins is like having a finished bsmt upstairs! Deck & aggregate patio. All appliances included. Nbhrd w/ pool, tennis, playground. Ready immediately!